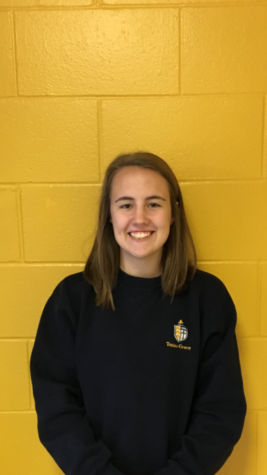 Rachel McLaughlin is a student at Totino-Grace High School. She is part of the campus ministry team and National Honor Society. She enjoys reading Harry Potter and spending time with her family. She is also part of the E’gal dance team and runs track in the spring. She plans on attending a Jesuit college next year to major in nursing. She is excited to take part in the Eagle News Network.